Warhammer Fest is always a good showing for Warhammer fans. You’ll get to be the first to see what’s up coming from all your favorite games, get in some fun demos, seminars, and you can even enter into the Golden Demon and Grand Clash events! 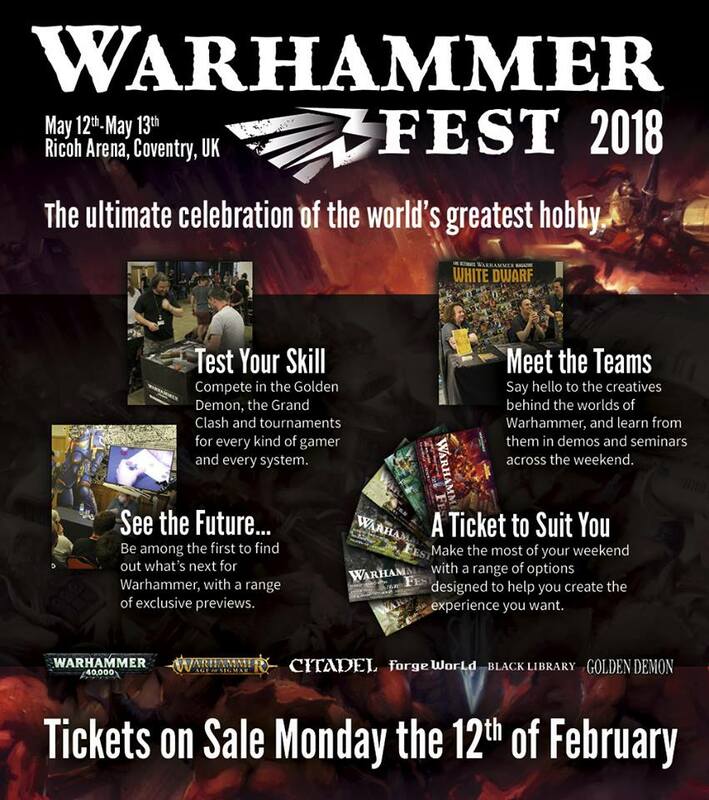 Now, we still don’t have a full line-up of all the events that are going down at Warhammer Fest 2018 but we’re sure Games Workshop will update the calendar when they are ready. But if it’s anything like last year’s Warhammer Fest, it should be well worth your time! Tickets for the event are going up for sale on Monday, February 12th – so if you want in, you might want to set an alarm. These things tend to go pretty quick! 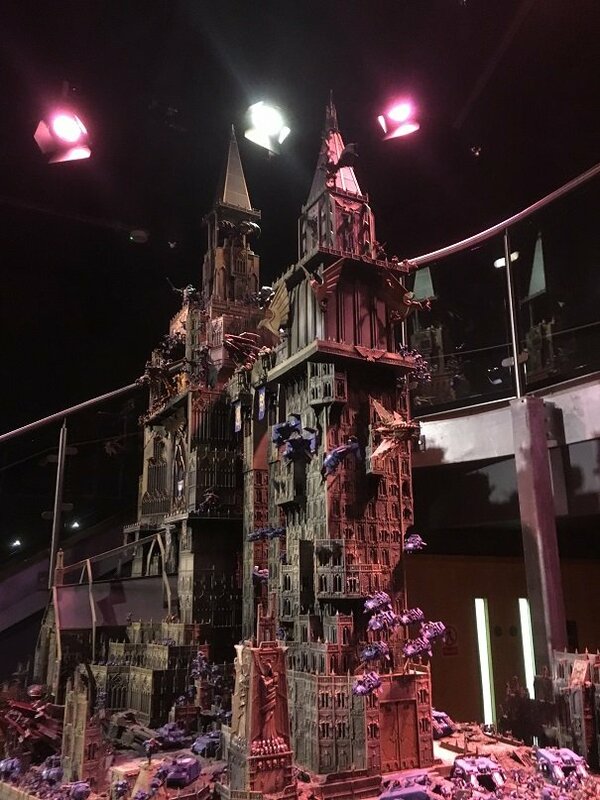 If you do get to go, I highly recommend visiting the Warhammer World Exhibition Center. It’s pretty mindblowing and well worth the price of admission. Are you going to make the pilgrimage to Warhammer Fest 2018?